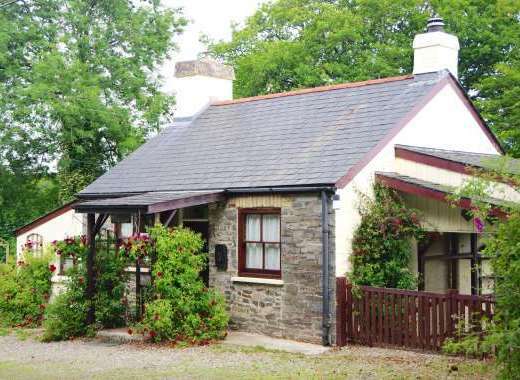 The Lodge is surrounded by countryside with open areas to walk, eat and enjoy. Contact Katie at Private Rural Lodge, Wrackleford Estate on 01305 264 141 or complete the enquiry form. 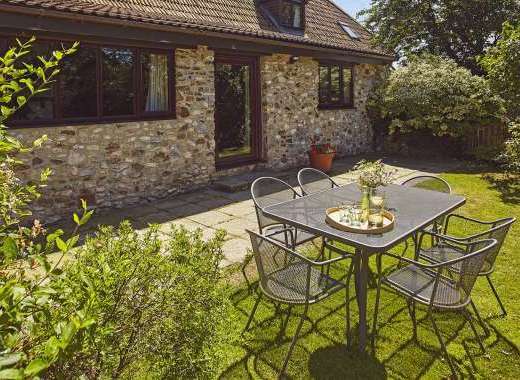 Our private rural lodge is a unique holiday home in Stratton which offers wonderful, relaxed accommodation with a fantastic setting in a small coppice high on the Dorset Downs. 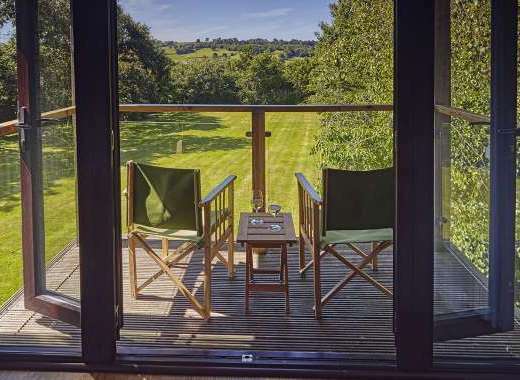 Add to this spectacular views south towards the Jurrasic coast along with dry fly fishing on the River Frome and it’s easy to see that this is a very special holiday lodge. 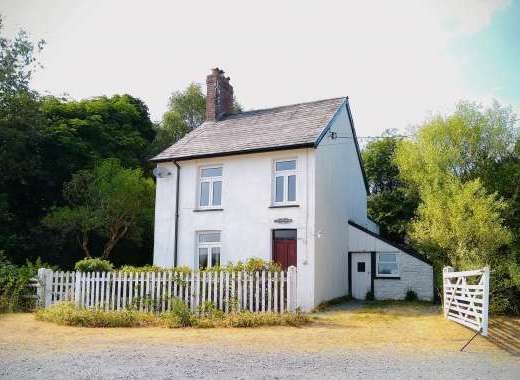 The location of this Dorset cottage is ideal with the property being just one mile from the nearest main road making it wonderfully remote and rural yet it is only around two hours drive from London. Dorset is blessed with a fantastic coastline, with a mixture of traditional bucket and spade beaches, and awe inspiring coastal paths with plunging cliff lines. Our private rural lodge is only a 25 minute drive away from some lovely beaches. The Wrackleford Estate has some 4 miles of Chalkstream Fly fishing on the River Frome, and along Sydling Brook. This is divided into 8 separate fishing beats, each of which can be bought on a Day Ticket Basis. Included in the price of your stay is 1 days fishing for every 3 days you stay - this must be booked in advance with the office. The Private rural lodge is the perfect party place not only for its setting but the main room can seat up to 30 people around a circular table carved out of elm trees from the Estate with a 42 candle chandelier above. To make a fantastic evening why not allow us to prepare a full dinner including roasting a fillet of beef on the open fire. All meals can bee arranged including bbq lunches on the river. Please visit http://www.wrackleford.co.uk/index.php/content/dorset-holidays-shooting-box to find out more about the holiday cottage, amenities, surrounding area and places to visit in Dorset.